The South African Government has a number of legal obligations – internationally and locally. One such legal obligation is to ensure the implementation of the Choice on Termination of Pregnancy Act that became law in 1997. 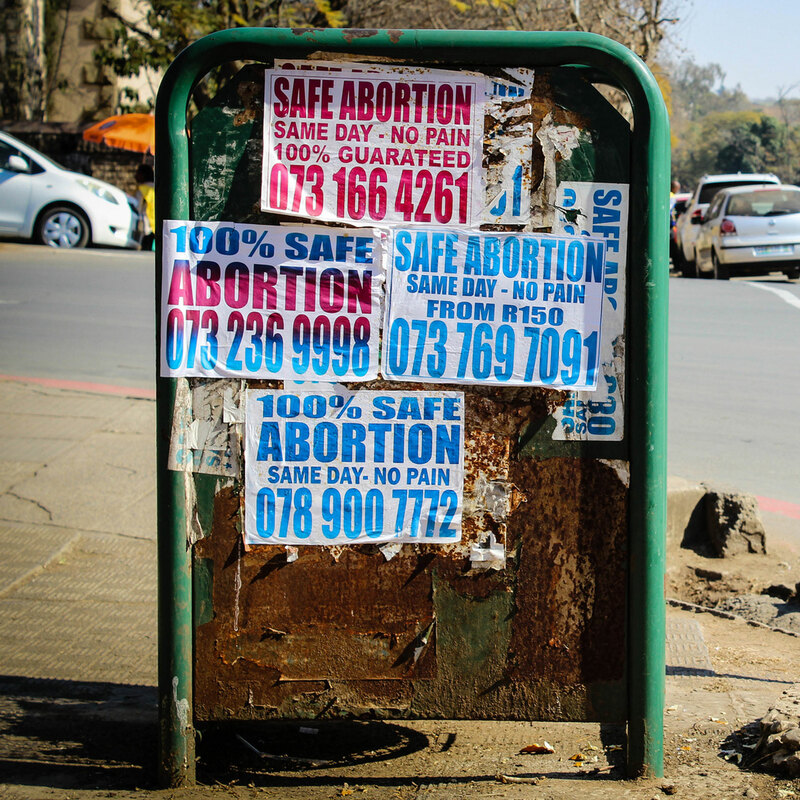 Amnesty International South Africa published a policy brief on the Barriers to Safe and Legal Abortion in South Africa in January 2017.